Happy Fridays & Salam Jumaat to all. 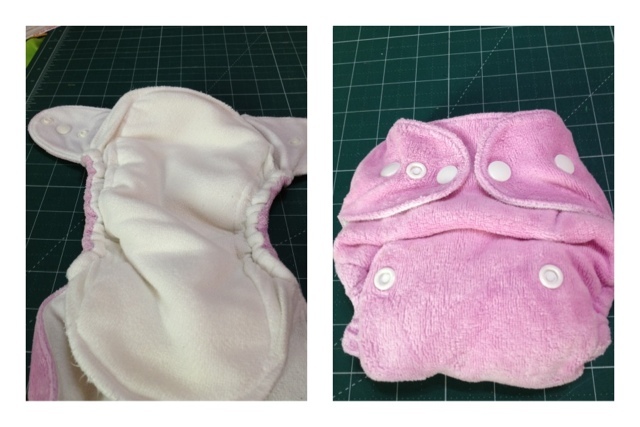 We have few pre loved diapers to let go & hope you could find something you like in here ^_^. 1. 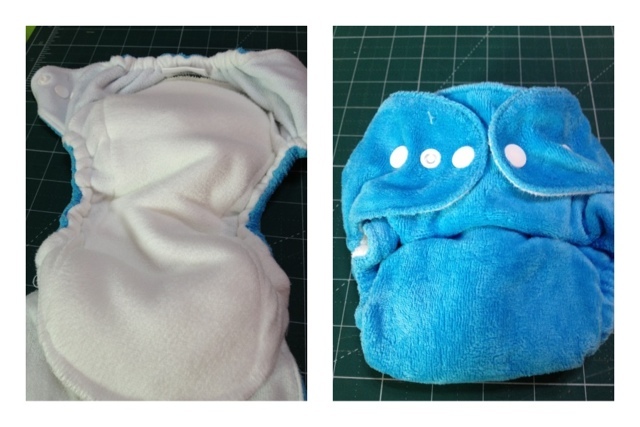 Thirsties Duo Fab Fitted Snap in Ocean. Available quantity : SOLD OUT ! 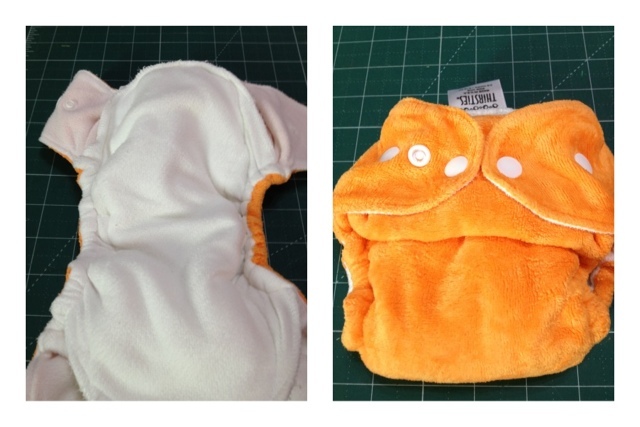 Size 1 & fit for newborn till 9 months. 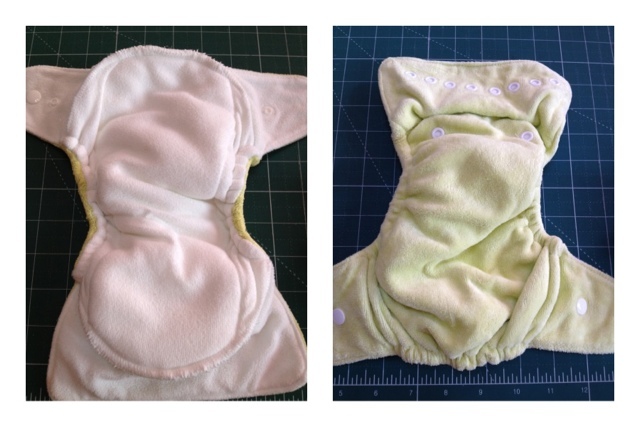 This is a fitted diaper thus require a diaper cover. Price : RM29 inclusive shipping via pos laju. 2. Thirsties Duo Fab Fitted Snap in Honey Dew. 3. Thirsties Duo Fab Fitted Snap in Mango. Available quantity : SOLD OUT! To Purchase : pls email sentuhanbayu@gmail.com or WhatsApp 0122010911. Do also provide us your full name, address, contact number & item you'd like to purchase. As this is part of clearance items & already heavily discounted, no further discount will be given.